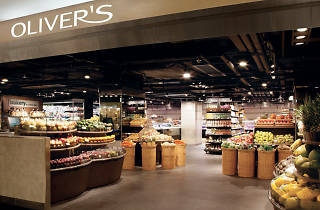 Oliver’s is a goldmine for global fine food and wine. The stock is carefully arranged, and the huge deli-counters are packed full of the best quality cheese, meat, fish and more. It has an extensive collection of fine wines from Europe and New World regions and international beers and spirits too. 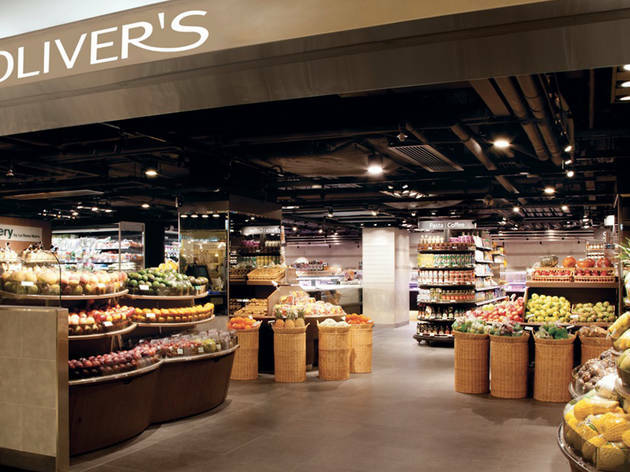 The store is a short walk from Central MTR station.